Plate flanges are fabricated mainly from quality mill steel plates. They are similar to slip on flange but without the hub and also require two fillet welds. Mostly the plate flanges are produced in accordance with DIN, JIS, UNI, BS or GOST standards. When building a pipeline, the length of the pipes used are not always known. By manufacturing the pipes separate from the plate flanges, the welders can cut the pipes to length and weld a plate flanges in place to join the pipes at any needed length. The plates can also be welded to the pipe on a slight bias, allowing two pipes to be joined that may not be precisely lined up. 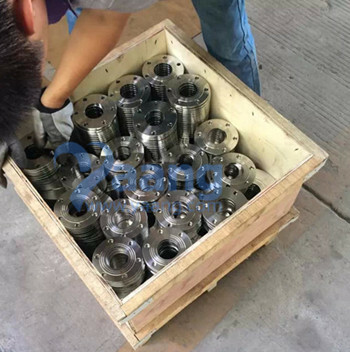 Nickel Alloys Plate Flanges: Nickel 200 (UNS No. N02200), Nickel 201 (UNS No. N02201), Monel 400 (UNS No. N04400), Monel 500 (UNS No. N05500), Inconel 800 (UNS No. N08800), Inconel 825 (UNS No. N08825), Inconel 600 (UNS No. N06600), Inconel 625 (UNS No. N06625), Inconel 601 (UNS No. N06601), Hastelloy C 276 (UNS No. N10276), Alloy 20 (UNS No. N08020), Titanium (Grade I & II). Plate flange is most widely used in fuel and water pipelines, where two flange plates are bolted together with a gasket in between them. The flange plate will have bolt holes all around the perimeter and will be used to create junctions, tees and joints. 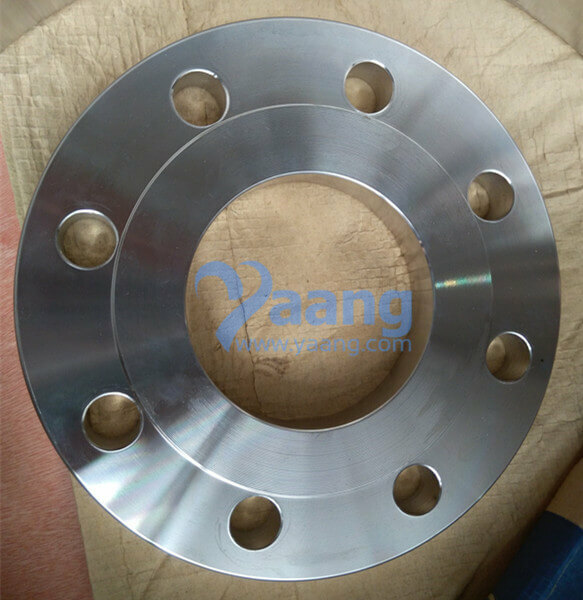 Where can we find the high quality EN1092-1/01/B1 304L Plate Flange RF DN100 PN16.